Her name was Charleena Lyles. 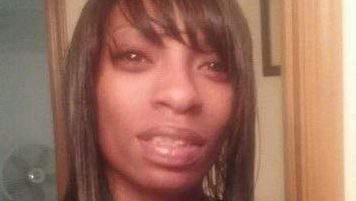 She called 911 for help and was killed by those officers who arrived to "protect and serve". Charleena Lyles a pregnant mother of four was gunned down at her own home after calling 911 due to a burglary. Police claim she had a knife and was coming at them. To back up their claims they released dash cam audio, but that audio shows that those same officers knew she had four kids who may be in the house and that she suffered from mental illness before entering the home. The audio has been redacted by Seattle Police in some places, listen to the audio below. I think it was so difficult experience and most of the people are have more curiosity to know about this. So this audio dash cam technology helps them to know more information about this incident.